The shooting of the movie ‘Njan Samvidhanam Cheyum’ directed by Balachandra Menon is in progress. The movie narrates the story of a person who loves movies so much that he is ready to dedicate his life for the same. Thiruvananthapuram is the main location. New face Dhakshina does the female lead. Madhu, dubbing artist Bhagyalakshmi, Sankar, Menaka, and Raveendran also do prominent roles. The story, script, and dialogues are written by Balachandra Menon himself. 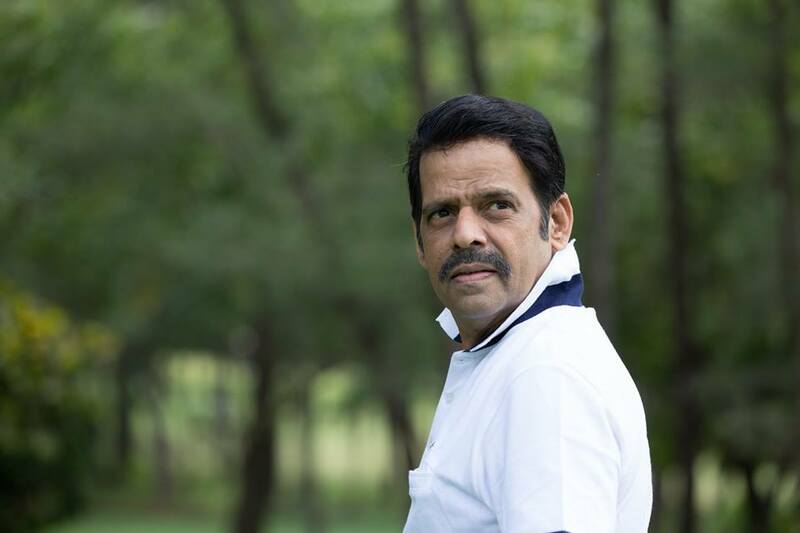 Balachandra Menon composes music for the lines by Poovachal Khader.